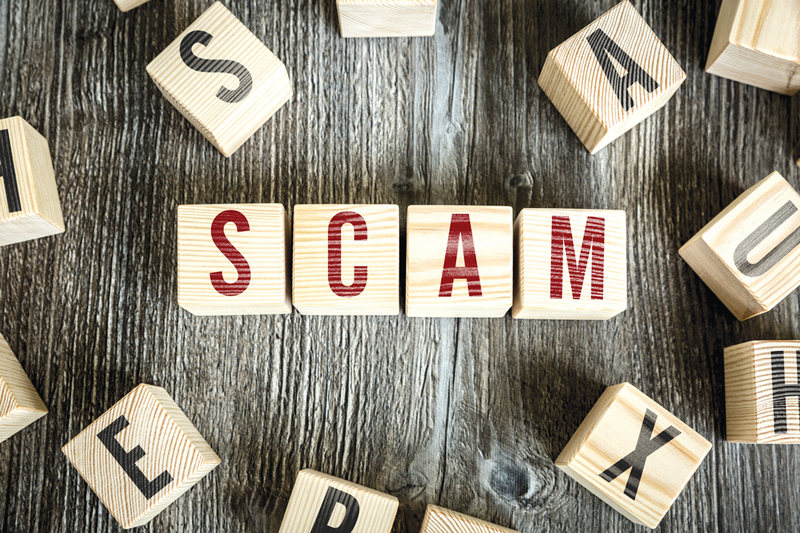 Tax scams will be on the rise during income tax filing season. And, these scams have become more and more sophisticated and harder to detect. Be alert to scammers and protect yourself with the following tips. Be wary of unexpected communication from anyone claiming to be from the IRS. First contact from the IRS is through the mail delivered by the United States Postal Service. The IRS does not request personal or financial information by email, text or social media. If they call, you should have already received a notification in the mail. They also do not call taxpayers with threats of lawsuit or arrest or to demand immediate payment. If you receive an unanticipated electronic communication, don’t click on email attachments or links from unknown sources. On unsolicited phone calls, simply hang up. Never divulge bank account numbers, credit card numbers, PINs, social security numbers or any other confidential information. Payments to the IRS are only payable to the United States Treasury. The IRS does not accept prepaid debit cards, gift cards or wire transfers. To report suspicious IRS communication or learn more about how to protect your identity, visit IRS.gov and click on Identity Theft Protection in their website footer..